On Martin Luther King, Jr. Day, Americans across the country come together for a national day of service, picking up the baton handed to us by past generations and carrying forward their efforts. As one people, we show that when ordinary citizens come together to participate in the democracy we love, justice will not be denied. 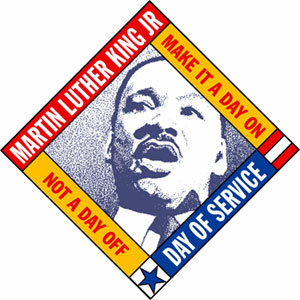 So make the commitment to serve your community throughout the year – and make MLK Day a day on, not a day off.